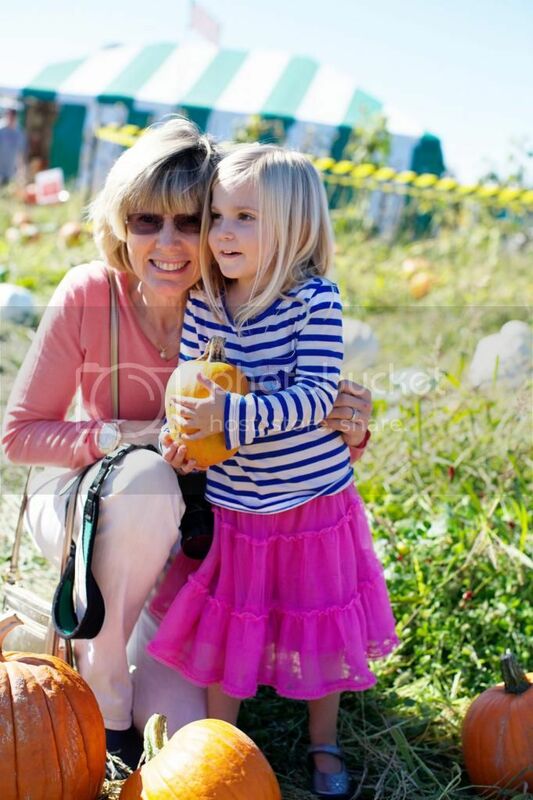 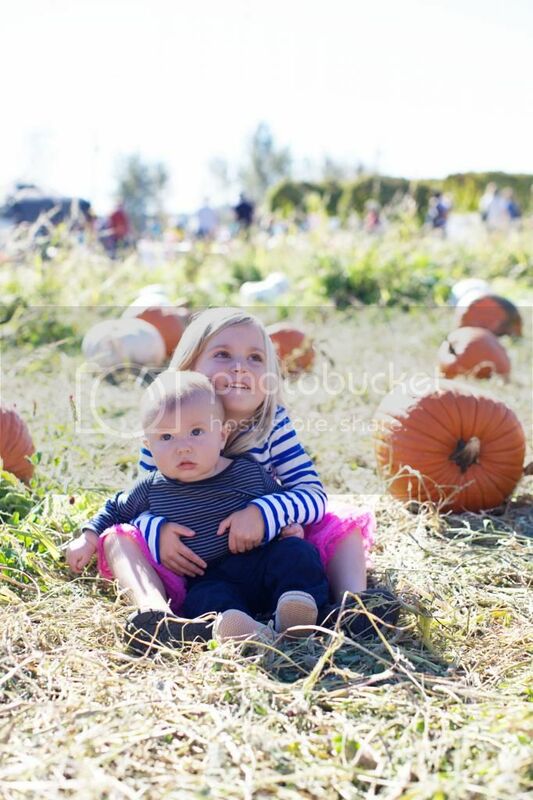 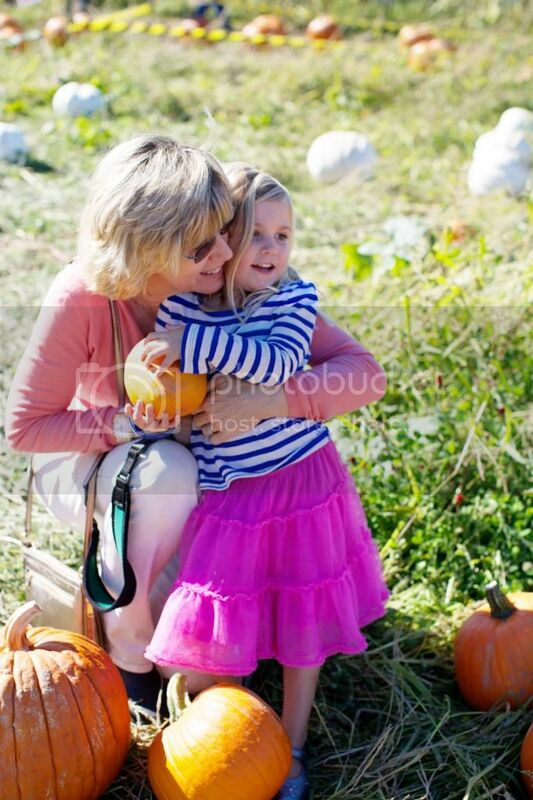 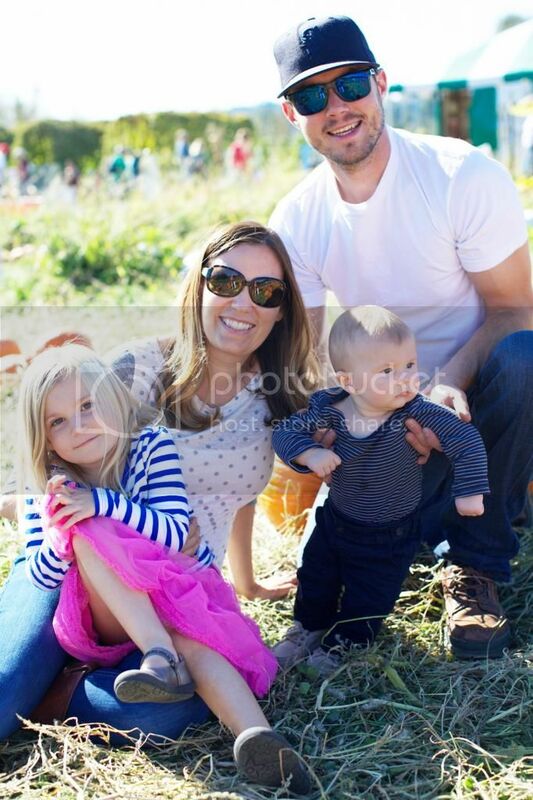 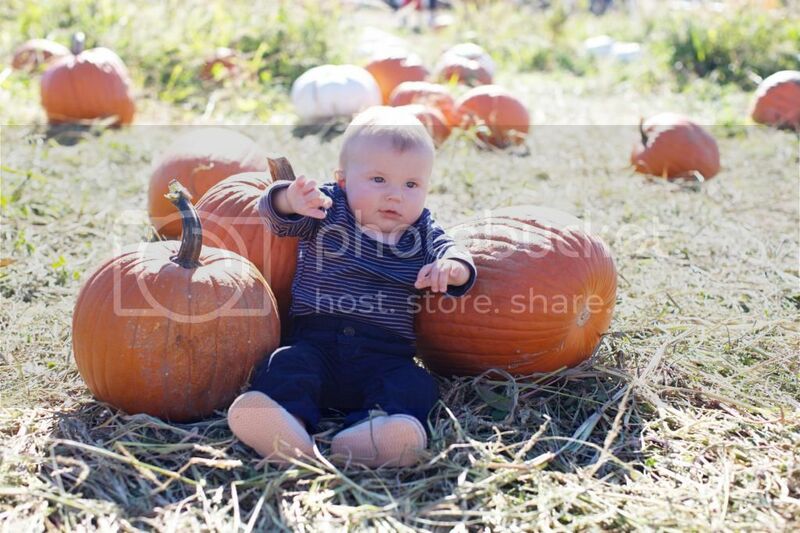 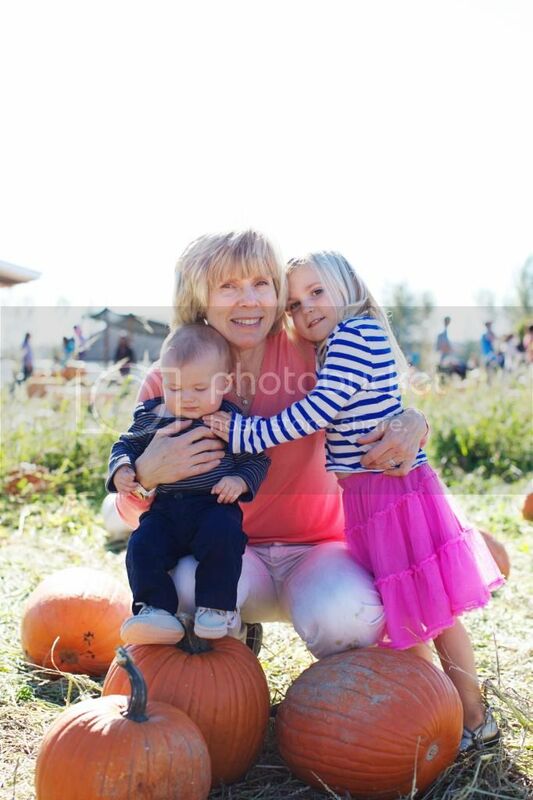 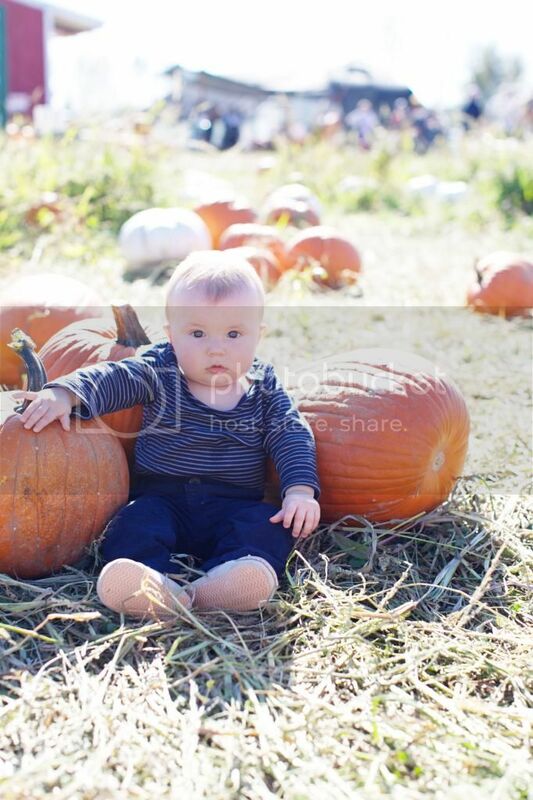 We headed out to the pumpkin patch over the weekend. 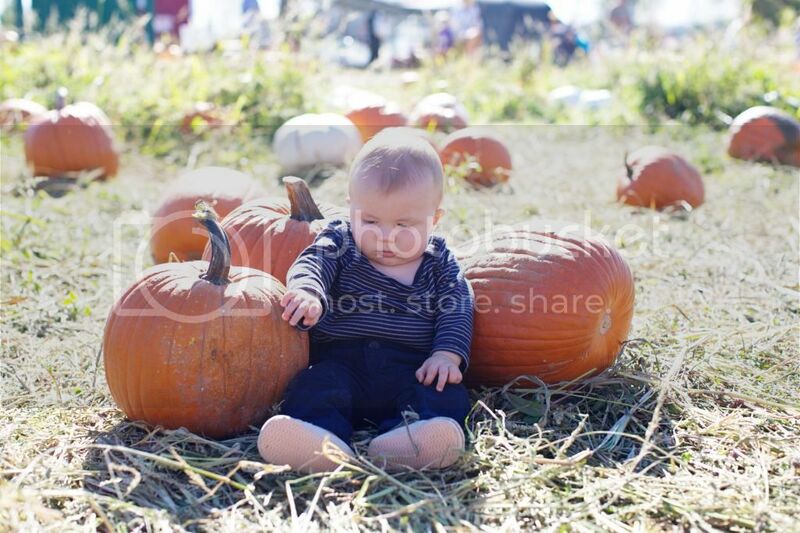 I had grand plans for a cool patch I’ve been hearing about in SnohoIt honestly ended up being kind of lame – our usual spot has gone totally commercial and now charges for every single activity – but at least we got a few pumpkins out of it. 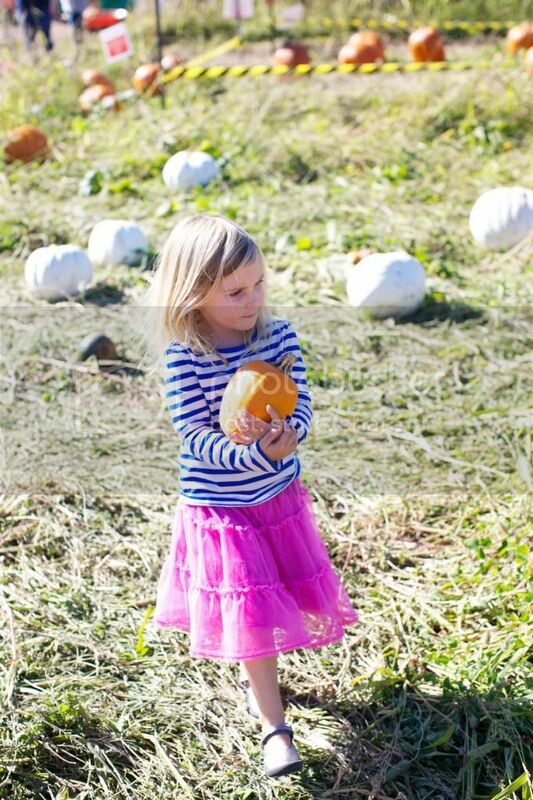 Overpriced pumpkins, but worth it for the experience!